Mumbai : The construction arm of Larsen &Toubro has won orders worth Rs.1125 crore across various business segments. The Metallurgical & Material Handling Business has bagged orders worth Rs. 710 Crore in the metallurgical sector, in the area of product business and add-on jobs. 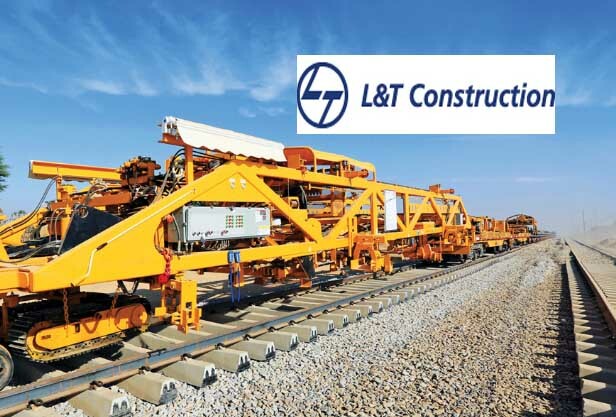 Such large orders reflect the confidence that customers repose in L&T’s engineering and project execution capabilities to deliver large scale projects within chatlenglng time schedules.Other businesses of L&T construction have received orders worth Rs.1415 Crore.